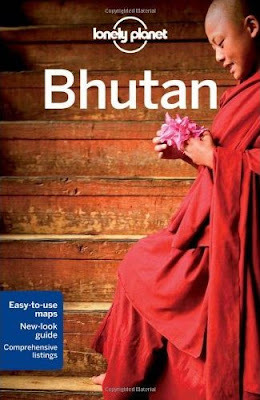 The Bhutan Telecom phone directory, in PDF (1.5MB), is now available for download here. Two comments: The file contains phone listings only, and the various sections with the lists of BT's available features, fees, tariffs, etcetera are missing. Also, it would have been useful to have an online search function to avoid having to download the whole file to locate a single phone number. As is often the case with these kinds of books, while the main plot is a little thin, the book is packed with plenty of interesting characters. "Don't you mess with me, Mr. Dawa!" I recently had two beaten pairs of sneakers come back to a new life with the help of ShoeVival, the new Thimphu-based shoe laundry service. Much has been said about the small business and its owner, Mr. Dawa Dakpa (see stories in Business Bhutan and Bhutan Observer). Add me to the list of fans. Mr. Dawa came to pick up the shoes, gave the soulless trainers his famous treatment, and delivered them back - all fresh and new - after two days. At Nu 120 per pair, this is a fraction of the cost of new sneakers. Highly recommended. We've made ThimphuTech easier to view on smartphones, so if you're using a Blackberry, iPhone, an Android phone or another mobile device, chances are browsing and reading our blog will become more readable. P.S. : If you happen to be a blogger using blogger.com (that's the platform we're using) and want to enable your blog for mobile devices, just follow the instructions here. 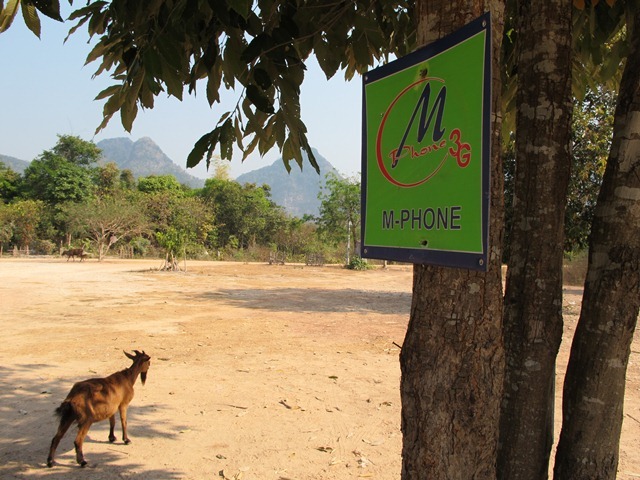 For 2011, Bhutan Telecom will not print a phone directory. Instead, a PDF version of the book will be available for download on the BT website (www.bt.bt). Less paper is good. Also, finding the one and only Sonam in Thimphu will become a snap: searching a PDF is quicker than leafing through the white pages. (Quick hint: After opening the file with Adobe Reader, type Ctrl-F). But all this doesn't really help the majority of Bhutanese, who do not have access to a computer. 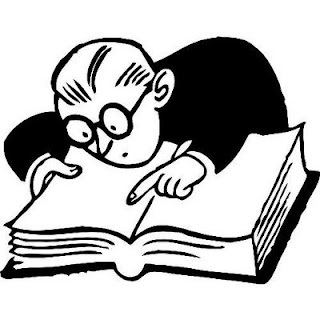 They will need to either get hold of a hardcopy of the PDF file for offline use, call the directory service (140), or refer to an old copy of the phone book. I'll be instructing an online course on Forecasting, starting March 25. Course participants will learn how to build statistical models for forecasting time series, how to evaluate predictive performance, and more. 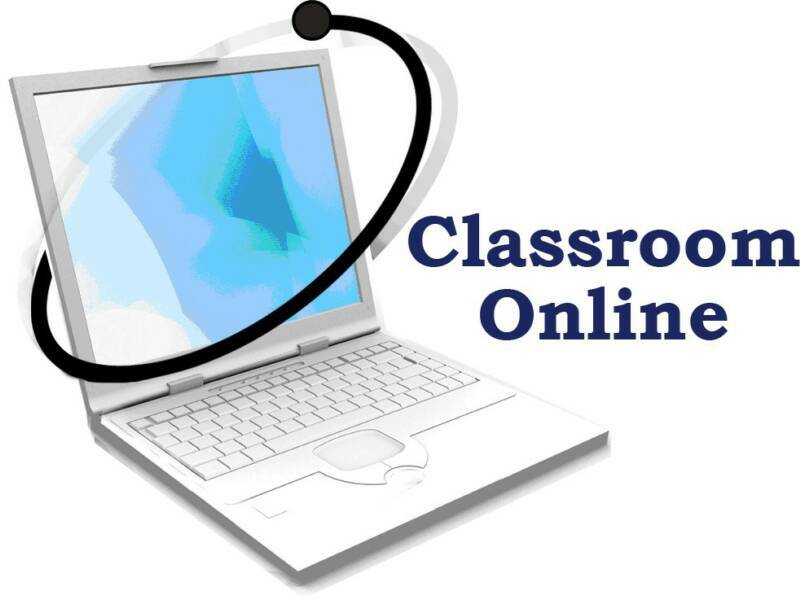 This is a great opportunity to interact with other professionals worldwide (through a discussion board) and to take advantage of online learning for expanding your knowledge. Live from the field: Visa card @ BOB ATMs? "I'm really good at spitting out paper slips!" 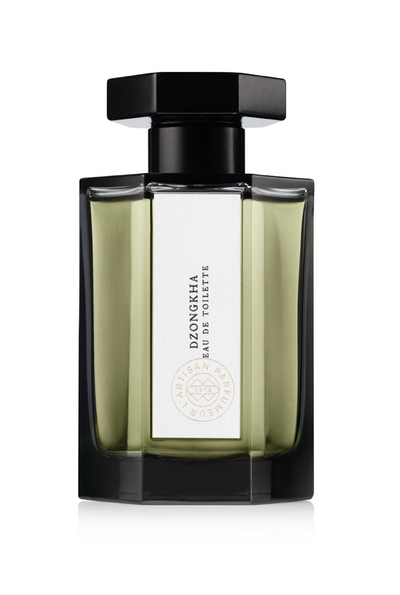 While some people think Dzongkha stinks and is a hoax, other claim it contains darker notes. No, we're not talking about the national language of Bhutan. Surfing out-of-Bhutan websites came to a crawl this morning (accessing .bt websites is speedy). Internet outages are not uncommon in Bhutan, and most Internet-addicted consumers can survive a few hours without updating their Facebook status (usually not without withdrawal symptoms). Although beetroots are not used in the Bhutanese diet, from time to time these sublime roots pop up in the sabzi bazaar. This happened to be the case in the last couple of weeks, where a bunch of purplish, hard and very fresh beets were discovered among the ubiquitous chillies and carrots. Heaven! Beets are a versatile vegetable. I usually pickle the roots, but they can also be roasted, boiled, or grated into a salad. The leaves of the root (known as beet greens) are also used in the kitchen, but they went missing. When choosing beets, pick ones that are firm and attached to fresh stems.